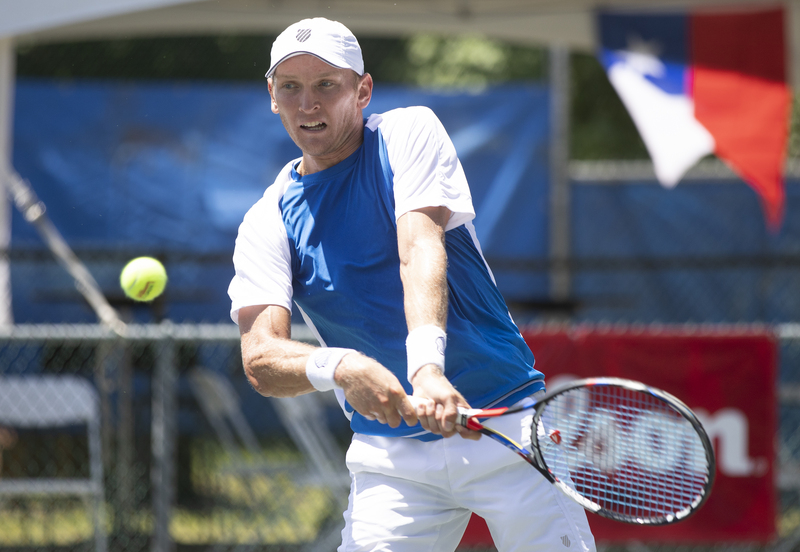 The 20th Tallahassee Tennis Challenger will take place April 22 through April 28 at the City of Tallahassee’s beautiful Forestmeadows Tennis Complex. This site has been host to Satellites, Futures, and the last 14 Challenger events. The first USTA Pro Circuit Challenger in Tallahassee took place in 2000 and has grown steadily every year. When schedules permit, players want to be in Tallahassee. The event also serves as a testing ground for the USTA and as a model for USTA Pro Circuit Challengers all over the country. If you are interested in becoming a sponsor for the tournament or volunteering before, during or immediately following the tournament, please contact tournament director Karen Vogter at KVogter@tallahasseechallenger.com. Learn more. Florida Fish & Wildlife Conservation Commission urges residents throughout Leon County to discover nature beginning in their own backyards by joining the exciting ‘Backyards and Beyond’ program. Upload the iNaturalist app to record observations, then invite friends and family to join you exploring the wonderful parks and public conservation lands around the county and beyond. Add the City Nature Challenge, April 26-29, 2019, to your calendar when cities around the world will be competing to see who can make the most observations of nature, find the most species, and engage the most people. admission-free days: March 2 / April 6 / May 4. Guided tours are offered for all groups at no additional charge (reservations 850-627-5023). The ArtZone and Fletcher Museum Shop are always admission-free. 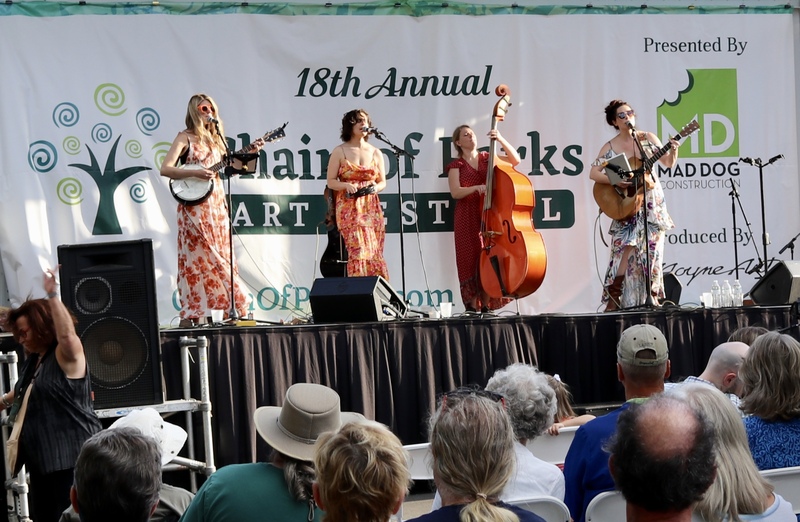 Get ready for a first-class, fun-filled outdoor cultural experience at the Chain of Parks Art Festival. 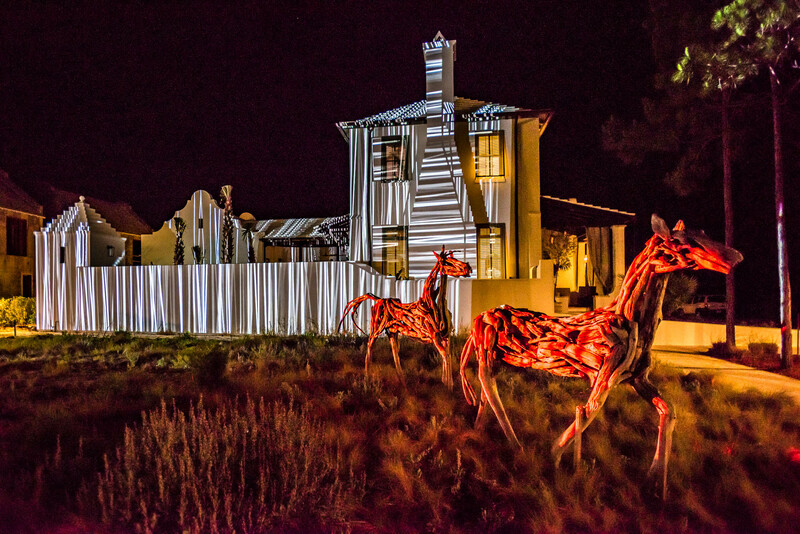 View amazing, original and one-of-a-kind works of art in a delightful Southern outdoor setting. Enjoy a wide variety of live entertainment, a host of local food trucks and vendors plus libations served enthusiastically at the W XYZ Bar by Aloft. 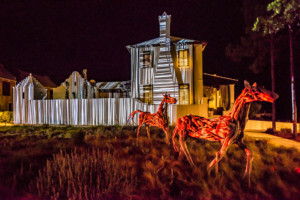 Ranked among the top five Fine Art Festivals in the nation by Sunshine Artist Magazine, this annual two-day festival draws tens of thousands of people from the Big Bend region to see 170-plus artists who have traveled from all over the country to display their original fine art works. Free and open to the public. Visit chainofparks.com for more information. For points of reference and directions out and about the festival, you can use the map below as a guide. Get your tickets online at OpeningNights.FSU.edu or by calling (850) 644-6500. Pitch Distilled -is a multi-city competition brought to you by Gentleman Jack and WIRED magazine. This year, Gentleman Jack and WIRED joined forces to challenge seven incubators with strong community ties to formulate and pitch an idea that solves a sustainability issue and represents that incubator on a national scale. We are pleased to announce the Domi Station, as the 2019 Pitch Distilled winner. April 30, 2019 from 7:00 p.m. until 10:00 p.m.
Help support your community’s furry friends by joining in the fun at the Animal Shelter Foundation’s 18th Annual Tail & Trails 5k, 10k, 5k, Half Marathon and 1 mile! The Animal Shelter Foundation (ASF) is an all-volunteer, non-profit organization that provides life-saving support to the homeless animals in the care of the Tallahassee Animal Services. Your participation in Tails & Trails supports urgent supplemental veterinary care, spay/neuter to reduce pet overpopulation, community education on responsible pet ownership, and more. So walk, jog, or run & help make a difference in the lives of homeless animals! The event kicks off with the Half Marathon starting at 7:45 am and the 1 mile race at 8 am followed by the 5K and 10K at 8:30 am. The 5K / 10K course winds along the scenic paths of Goose Pond Trail and Cadillac Trail. The Half Marathon course features the Lafayette Bridge to J R Alford Greenway.Families and walkers are especially welcome! 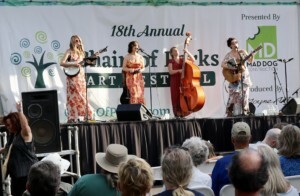 The event will include music, food, a kid’s tent and local business sponsor booths. 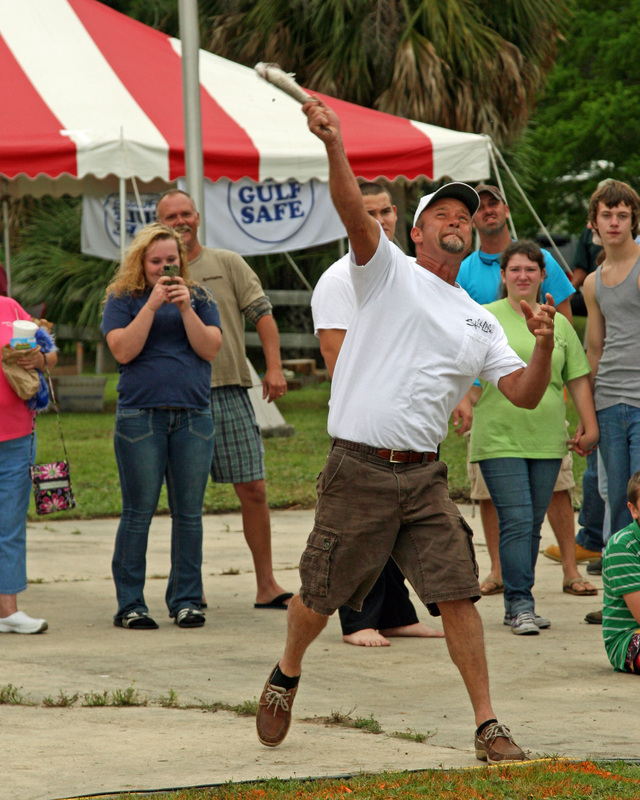 One of the oldest and longest-running festivals to dot the Wakulla County landscape, the Panacea Blue Crab Festival gives Wakulla County an opportunity to celebrate and thank the city of Panacea for one of its most precious commodities. Started in 1975, the festival begins each year with a parade down U.S. 98, then the party really begins at Woolley Park on the waterfront with live music and clog dancers, local arts and crafts vendors and all the fresh Wakulla County blue crab — and other types of seafood — you could desire. And don’t forget to enter the famed “Blue Crab Pickin’ Contest” to become the next Panacea Blue Crab Festival champ. For more information, visit bluecrabfest.com/contact.aspx.html. Tallahassee Soccer Club is a brand new men’s semi-pro soccer team that will kick off in May playing all home games at the “old” IM fields between Doak Campbell Stadium and Madison Social. May 4th is their home opener against the Savannah Clovers! 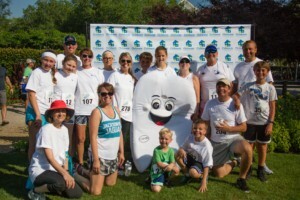 Children’s Volunteer Health Network will host their 3rd Annual Smile Mile and 5K presented by St. Joe Community Foundation on Saturday, May 11, 2019 in beautiful WaterColor, FL. Registration is available before the race online at www.cvhnkids.org and on the day of the race beginning at 6:45 a.m. Registration is $20 for a Child and $35 for an Adult. 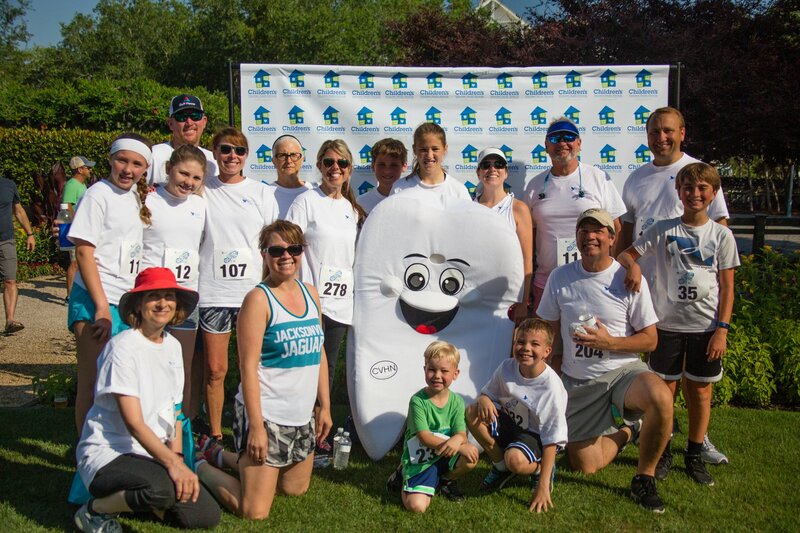 The 5K kicks off from Marina Park at 7:30AM with the Smile Mile starting shortly after at 8:15 AM. Both races will be a loop race beginning and ending at Marina Park and running through the tree canopies of the WaterColor community. This is a family friendly race and strollers are welcome in both the 5K and Mile Race. Sponsorship opportunities are already available – please contact Kelly at kellyt@cvhnkids.org for more information. All proceeds from this event benefit Children’s Volunteer Health Network. The Tallahassee Ballet celebrates two 20th Century American giants in its May 11 & 12 performance. Experience Leonard Bernstein’s “Serenade after Pluto’s Symposium” and ”Piano Trio” and George Gershwin’s “Summertime,” “Lullaby for Strings” and “Rhapsody in Blue”. The performance features a live orchestra. 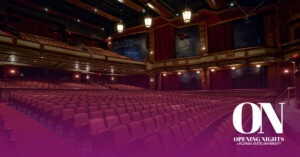 Performances will be held at Ruby Diamond Concert Hall. For tickets call 850-224-6917, ext. 21 or www.tallahasseeballet.org. 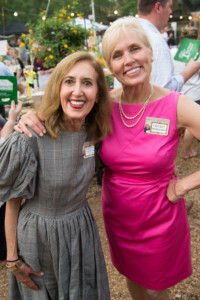 This year’s Big Bend Hospice Spring Fling: “Under a Symphonic Moon” is almost here, and music is in the air! 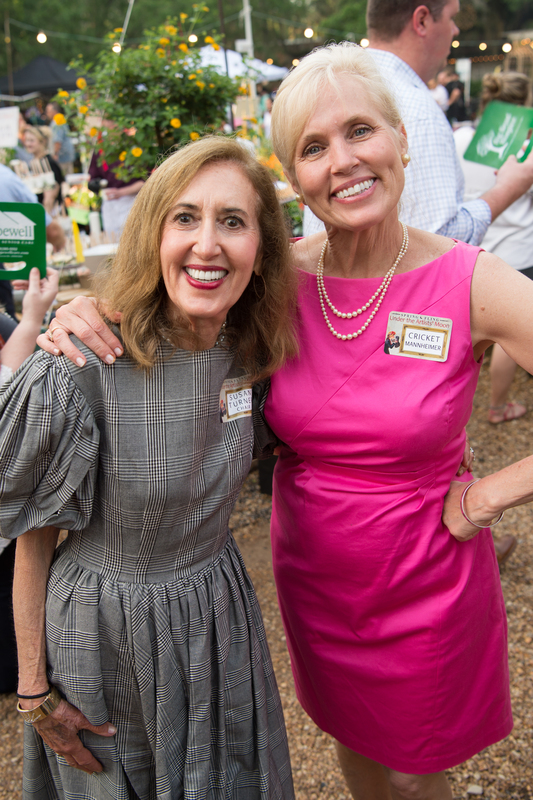 On May 16th in the lovely gardens of Tallahassee Nurseries, Big Bend Hospice will celebrate its 12th year of this fabulous event. Make your reservation now to be a Sponsor for this premier occasion. For more information on sponsorships and tickets, please visit www.bigbendhospice.org or call 878-8310.
question and answer period with the choreographer, dancers and crew. attend the performance each year. held at Lee Hall, Florida A&M University. inviting you to the conference. We would be honored to have you at the conference. AGoldPhoto Pet Photography is Hosting a Pet Photo Shoot Fundraiser for Leon County Humane Society on Sunday, June 2 from 10 a.m. – noon. This event is part of our 2019 Pet Photo Shoot Fundraiser Road Trip. Our goal is to photograph 200 dogs and raise $7,000 for 10 animal welfare charities. To learn more information and to sign up, please visit https://agoldphoto.com/roadtrip/tallahassee. The Tallahassee Ballet’s two week summer intensive workshop “Turning Pointe” will be held June 3-14. The program is designed to provide in-depth professional training for the experienced dancer. Classes are available for ages 11+. Guest artist instructors performed with nationally acclaimed companies; Houston Ballet, Alvin Ailey and Dance Theatre of Harlem. For information go to tallahasseeballet.org or call 850-224-6917 ext. 21. Grab your camera—wild encounters are coming to Deer Lake UMC! Completed Kindergarten through 5th grade kids. Emerald Coast Blue Marlin Classic 2019 has arrived! 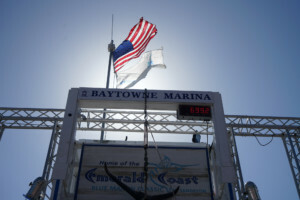 Tucked away at the Baytowne Marina during the week of June 17th is one of the preeminent shows in sport-fishing in the world; 91 of the best teams in the Gulf fished for over $2 Million Dollars in prize money in 2018 and we expect nothing short of that this year. In our 17th year, we hope that you’ll join us by registering today at fishecbc.com! Start your summer fun by attending the Big Bend Model Railroad Association’s 28th Annual Tallahassee Model Railroad Show and Sale! best the area has to offer in model railroading accessories. heard before from our model railroaders. Certificate at “HO Joe & Doug’s New Switching Yard”. premises. On-site Parking is Free. Wheelchair Accessible. See you at the Fairgrounds!! designed to help you develop your audience. & UX / UI and much, much more! practices, and insights to foster improved sales performance and results. Sales Cruise 2019 offers all of the elements you need to achieve sales success! during the cruise, including DigiMarCon At Sea and TECHSPO At Sea. Do you work in the Technology industry and need to get away and take a break? minds? Then, you can’t miss the 5th annual Tech Cruise! (Honduras), Cozumel (Mexico) and back. professionals to exchange share their views on critical aspects of gastroenterology research. Gastroenterology to attend Conferences of Conference series. Connect through the social networks and avail the updates as per choice of interest. conference is important to us. We look forward to seeing you there.